Amaze and delight, and inspire well beyond expectations. Having not worked together previously, it was vital to gain an understanding of our client's business, including their previous conferences and events. Getting to know the Client was fundamental to delivering a successful outcome, so understanding their expectations was the key to delivering a great result. We were looking to engage an international speaker, negotiate the contact, fee and logistics for this client. Prior to a decision being made, we needed to do our research and explore ideas and innovation surrounding the conference themes. 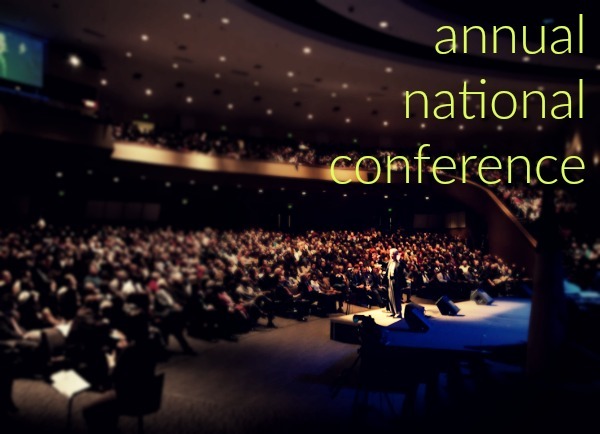 This conference was attended by 600 delegates, ran over 5 Days, and was hosted in Melbourne. While technology has assisted research capability and general communication across international boarders, it is our contacts, knowledge and experience that provides our clients with the distinct advantage. We have well established international partnerships, influence and trusted contacts within the global conference and events industry. This enable us to engage international speakers in the most efficient and cost effective way. The event exceeded all expectations, the success of this event was very much enhanced by Erin's keynote presentation. Please note not all of our presenters are listed on our webiste. Should you wish to enquire about a particular presenter please call us on 1300 55 64 69.